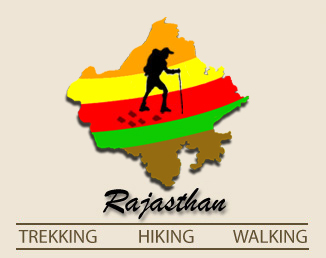 Ranakpur is best place for trekking, and is surrounded by the unspoiled nature of the Aravali Range. One can only marvel at the magnificence of the mountains and the rugged, rock-strewn countryside. The resort offers complete tranquility, away from the hustle and bustle of city life: ' Nature at its most splendid'. So come and surrender yourself to this haven, where you can be so close to nature itself. The resort's restaurant, with its rich, traditional decor reminds one of the Rajput area. Facing the lush green lawns, the restaurant offers a wide variety of cuisine, including the distinctive Rajasthan food. A delicious buffet lunch is available daily for visitors of the Ranakpur Jain temple. This ensures that visitors can choose from an excellent choice of fine dishes, without the annoying delays. One may enjoy dinner at the pool side with magnificent views of the surrounding moonlit landscape: with traditional music, and a bonfire on cold evenings. The resort offers spacious, elegant and comfortable air-conditioned rooms; all with attached bathrooms and modern amenities. The resort is designed to offer our guests all modern comforts whilst retaining the ambience of the past. 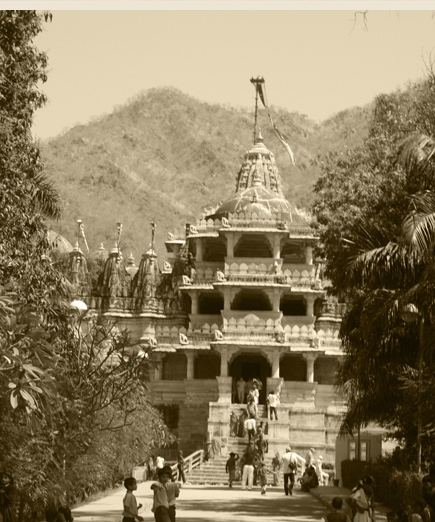 Destinations : Ranakpur & Ghanerao. hidden away from the outside world.